L.U.C.A. Guidelines for training are available! 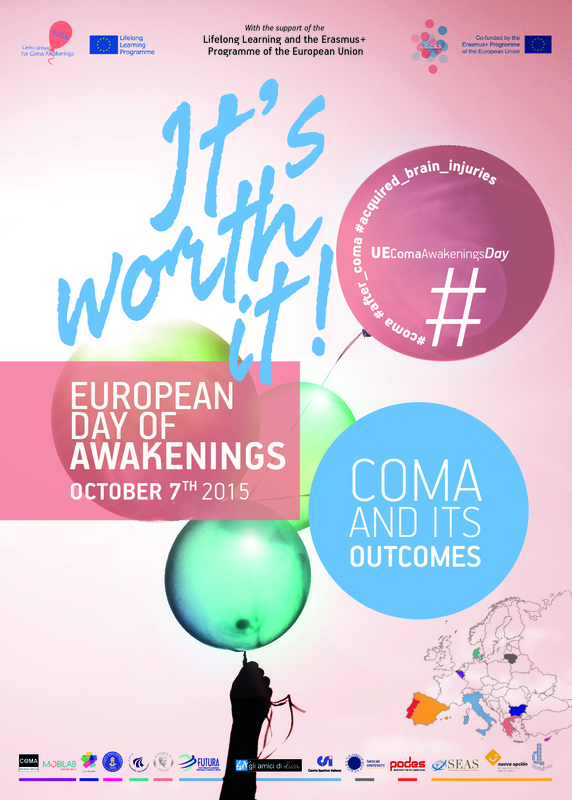 1st European Day of Awakenings is coming! Italy, Belgium, Bulgaria, Cyprus, Denmark, Greece, Lithuania, Portugal, Spain.